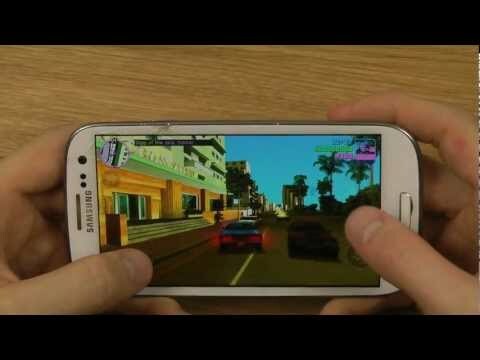 Many User experience lag in their most powered Samsung Galaxy SIII, most of them think that it has been caused by the Samsung’s very own Touch Wiz User Interface. The issue have been reportedly increased after the firmware update of Android 4.1 Jelly Bean. Many Android geeks have made the users to re-install the firmware or factory reset and lose your whole data but the problem still remains the same or even in some cases by doing so the situation can be even worse than before. After spending some time in researching we have come to 100’s of unique task killers and memory swap apps, but most of them failed to fix the Lag issue in Galaxy S3. But still there is this awesome app named Seeder. 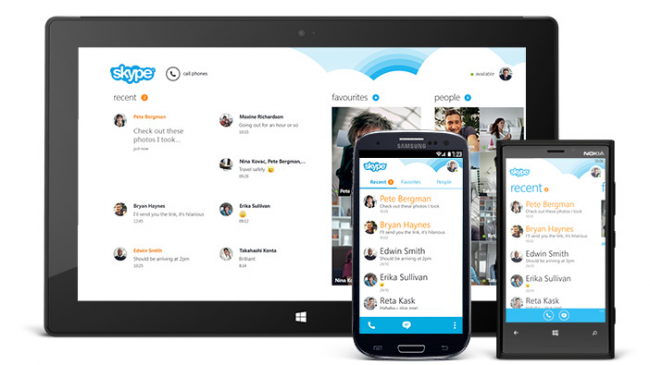 This app have been found to be the most powerful app made for the Samsung Galaxy S3. 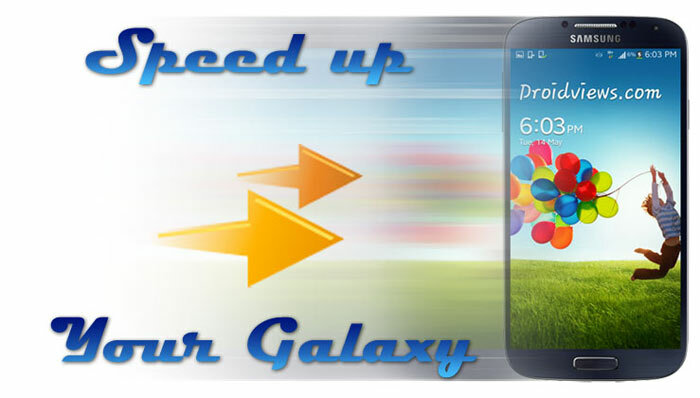 It makes your Galaxy S3 better and faster and smoother and if you want to get the real experience of Butter Touch on the custom Samsung Touch Wiz UI than this app is surely made for you. Its recent version is Seeder 2.0 and is available for Rooted devices only. I have been using the leaked Android 4.2.2 XXUFME3 firmware on my Galaxy SIII and I had same issue especially the dialer app was so annoying as it stuck too often. Than this Seeder app made my Galaxy S3 feels like it just bumped out of the box, even though I have a 32GB internal memory full of apps and the 32GB microSD Card is also going to full in some time. The Seeder app is available on Google Play Store for $1.89. You can visit Seeder page on Google Play link and buy it there. Seeder is a service for root users. It assists the kernel in “topping off” the entropy pool by re-seeding it with data from the non-blocking (high performance) random device. Optionally, it can also help alleviate MMC I/O contention by extending the I/O queue, allowing the I/O scheduler to make better decisions, and combine more writes. On some devices, applications load significantly faster (particularly large ones like Facebook, Chrome, and Youtube), and task switching becomes effortless. Fewer visual “hiccups” occur. You MUST be running a rooted device to use this application! If you don’t know what this means, Seeder will probably not work on your device! 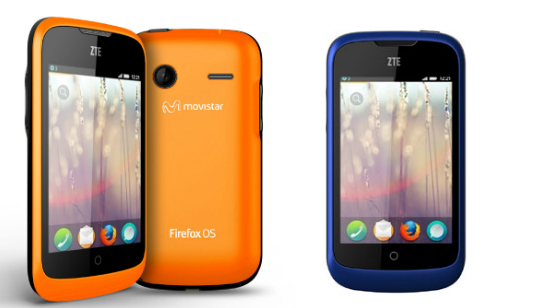 ZTE Open running FireFox OS have been announced in Spain with full Price and specs details.